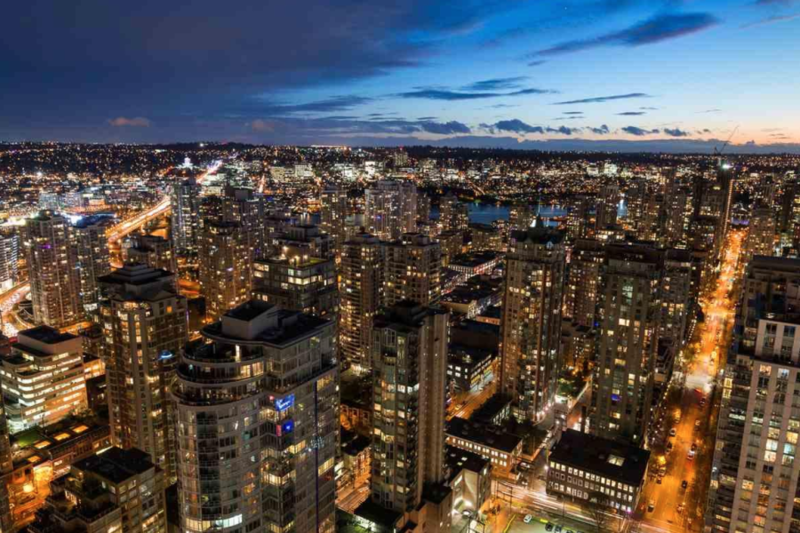 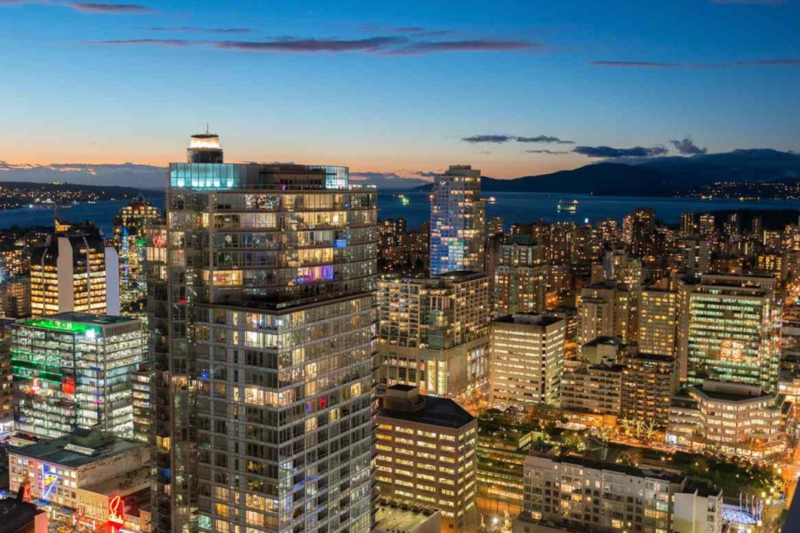 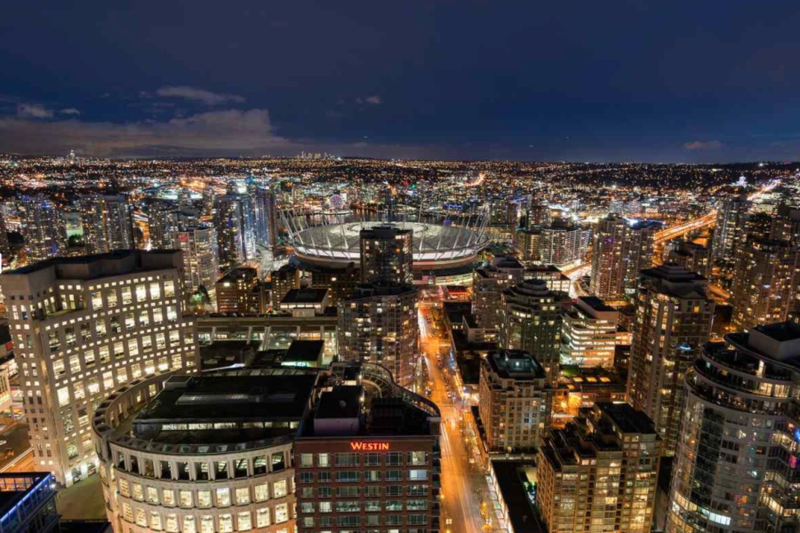 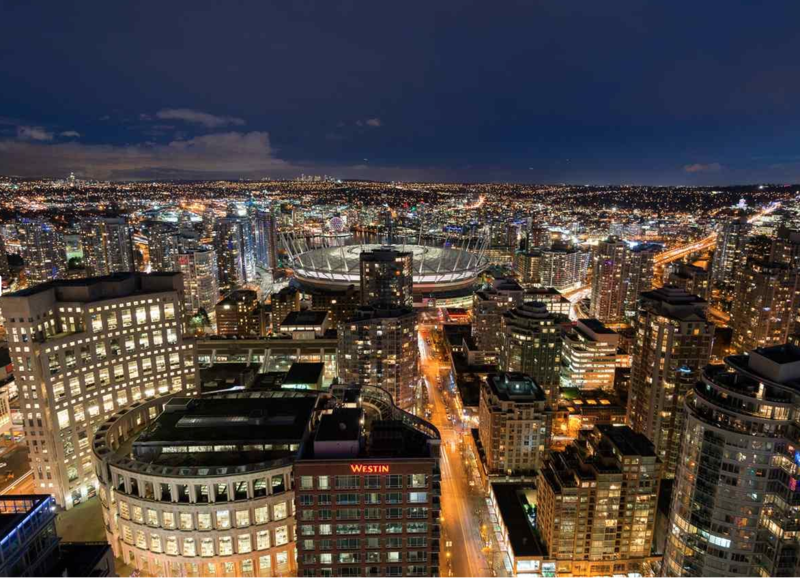 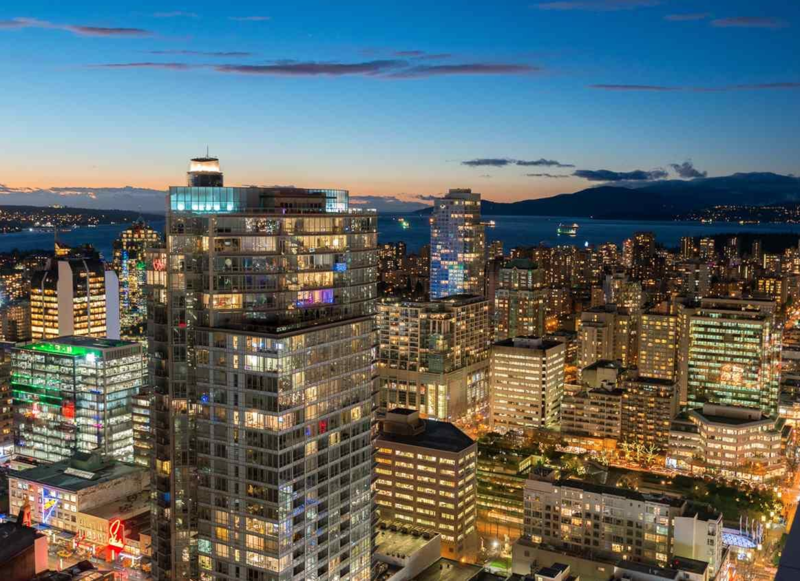 Westbank-built Telus Garden will be the pre-eminent address in downtown Vancouver – a beautiful, ARCHITECTURAL ICON built to LEED Gold Standards. 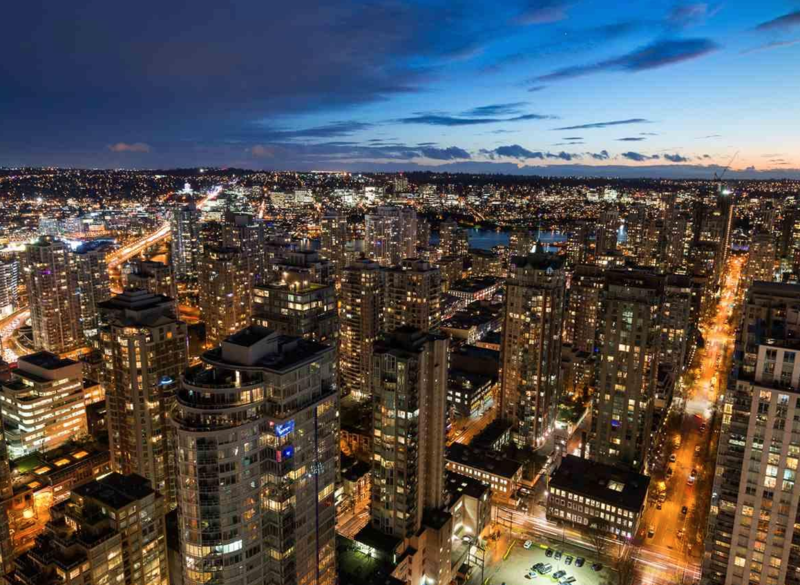 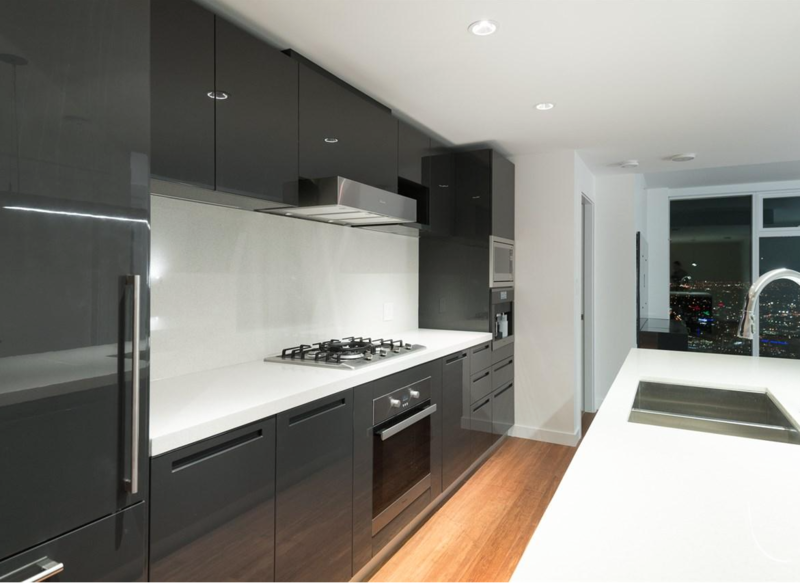 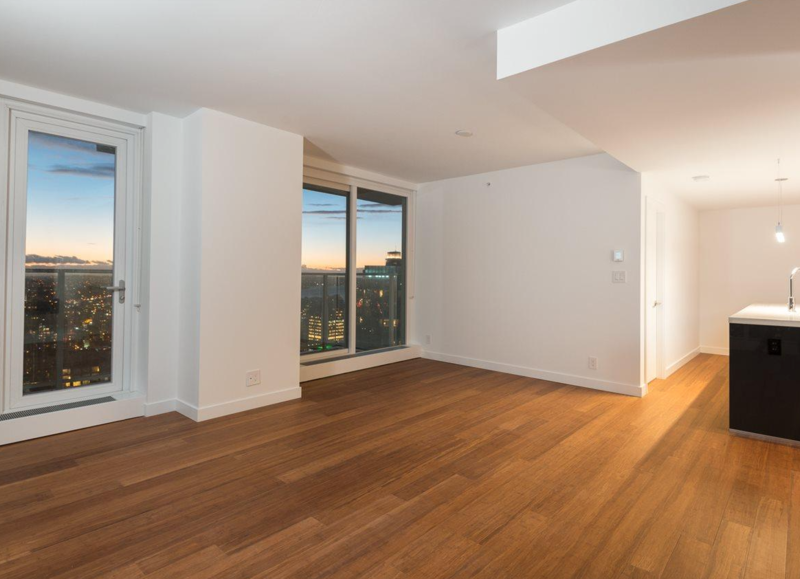 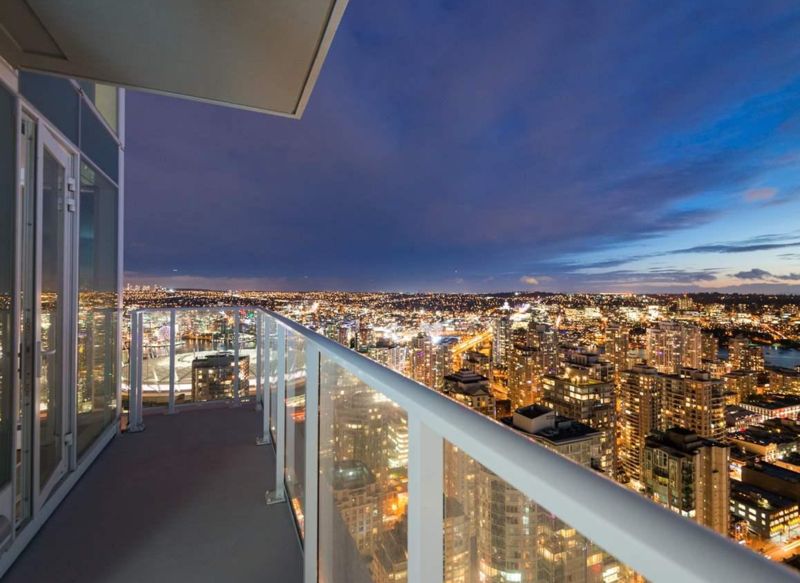 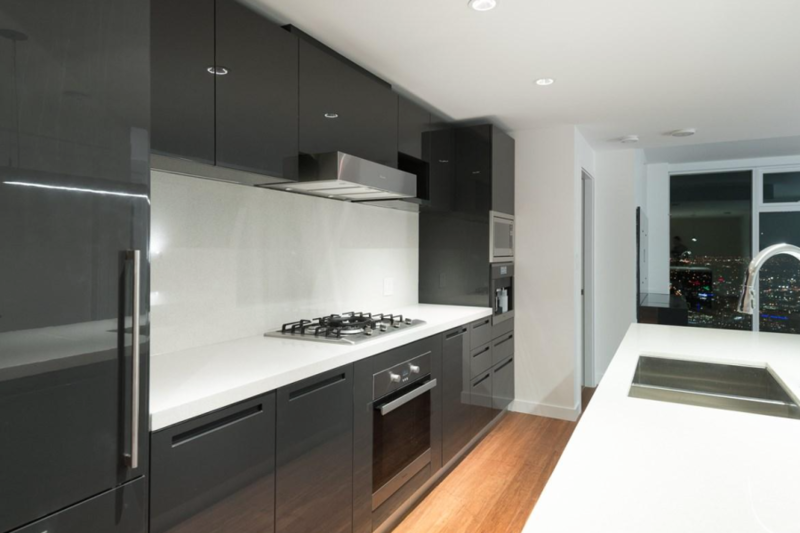 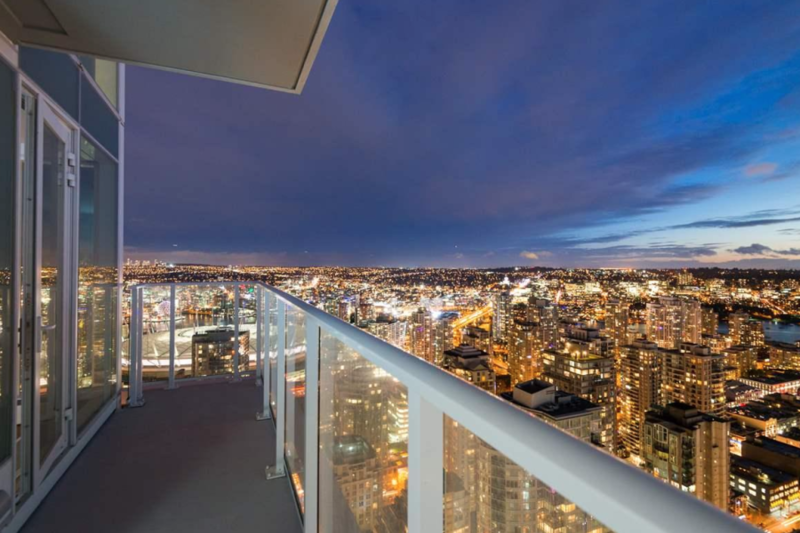 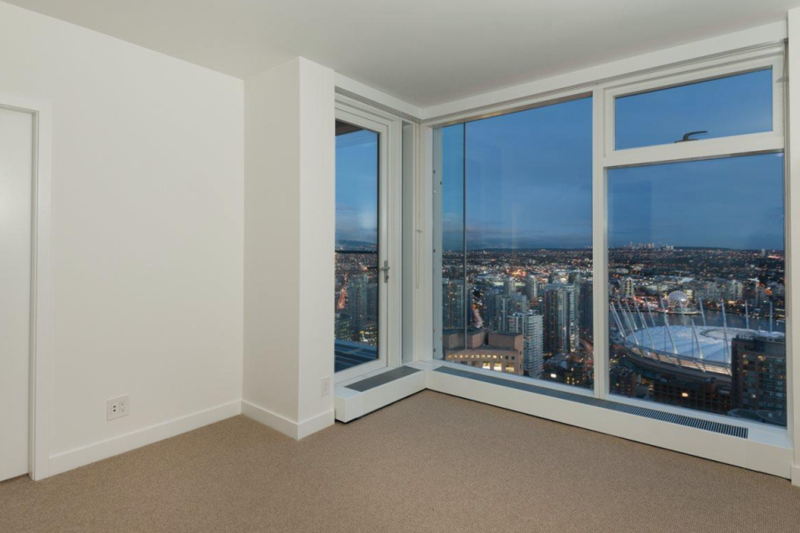 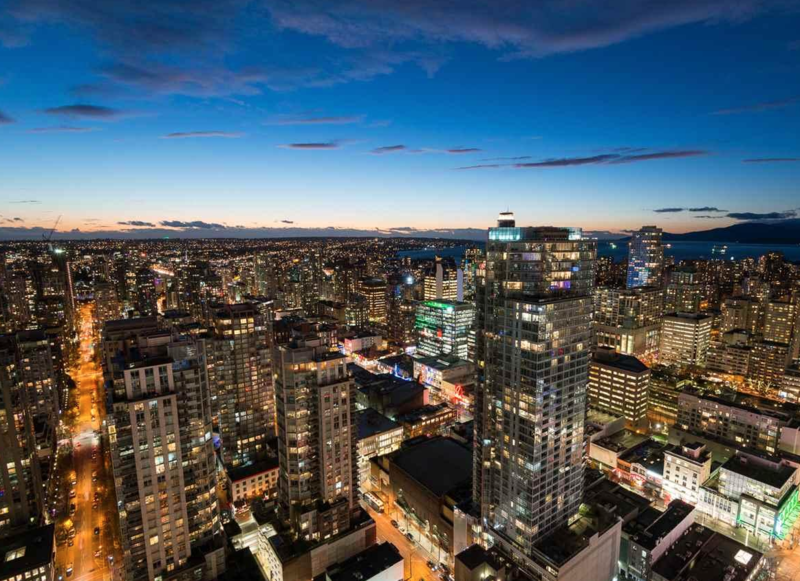 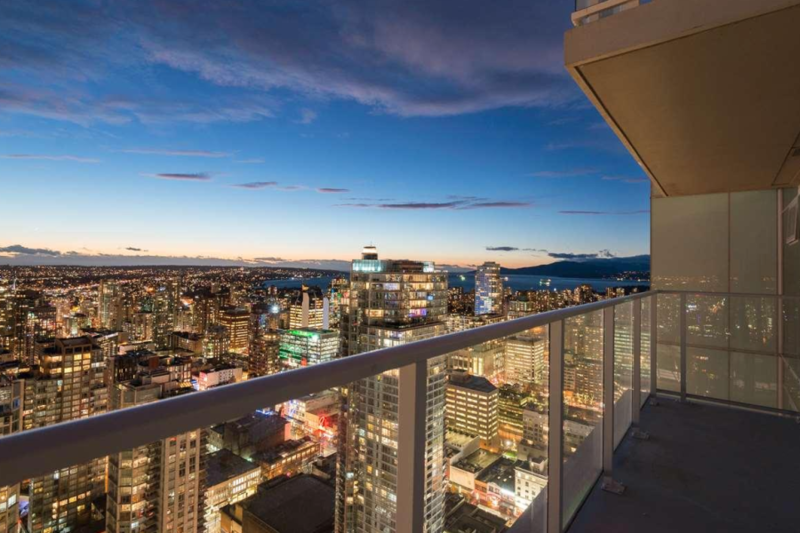 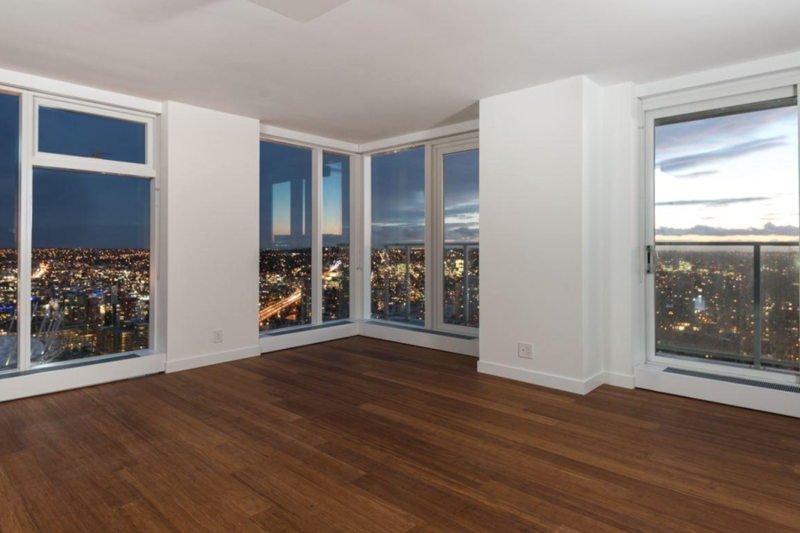 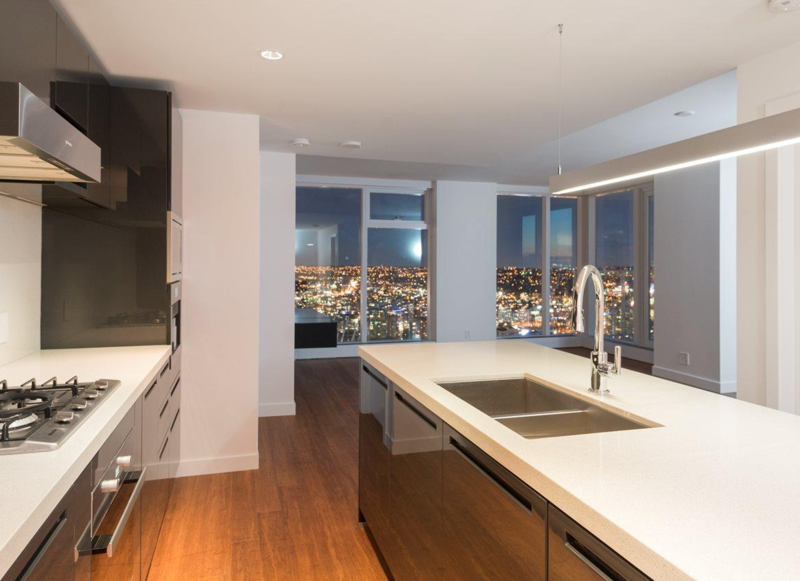 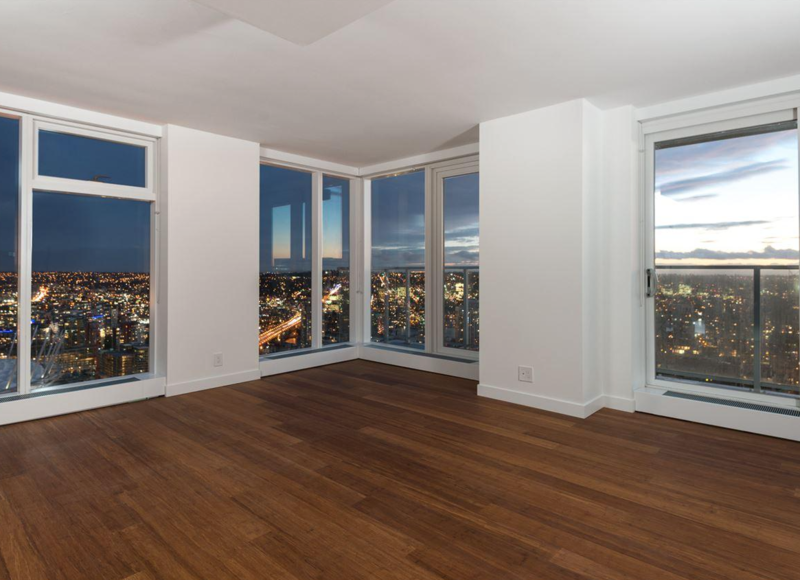 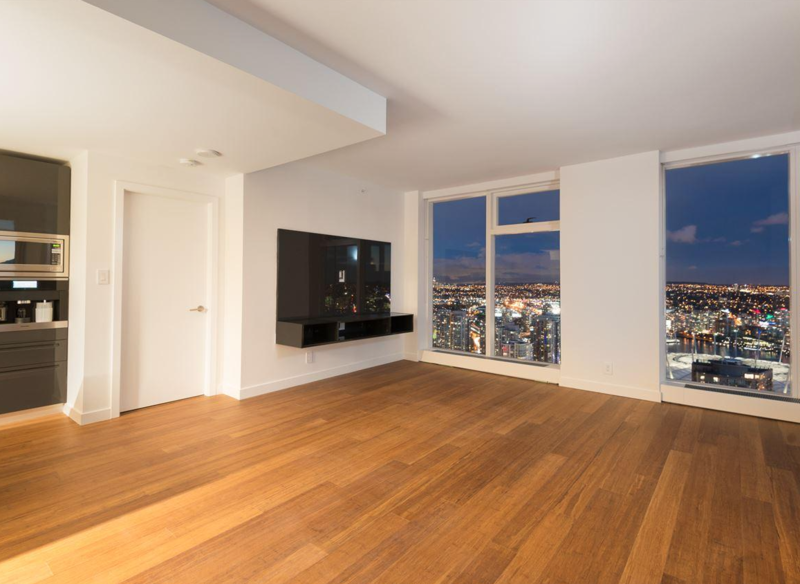 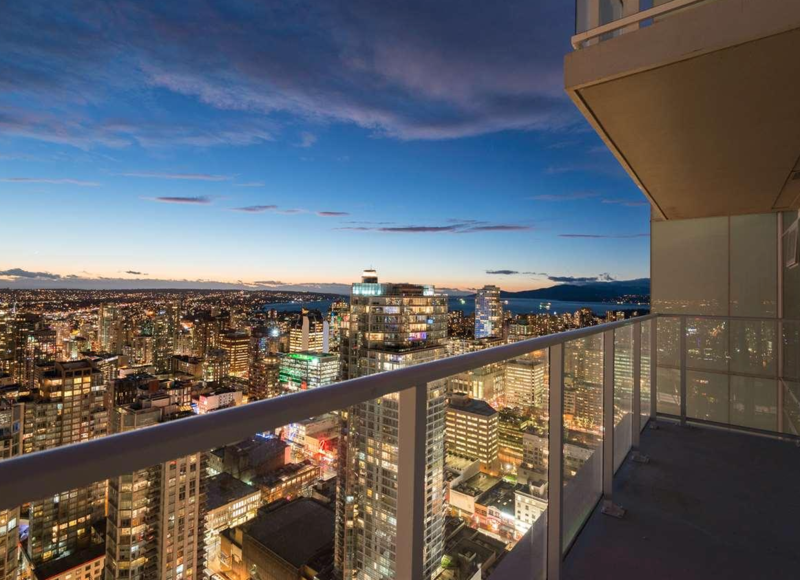 A rare chance to live in this SUB PENTHOUSE on the 49th floor featuring a huge 1535sf 3 bed/3 bth stunning South East facing unit with and two balconies, one large off of the living room and one private balcony off of the master bedroom. 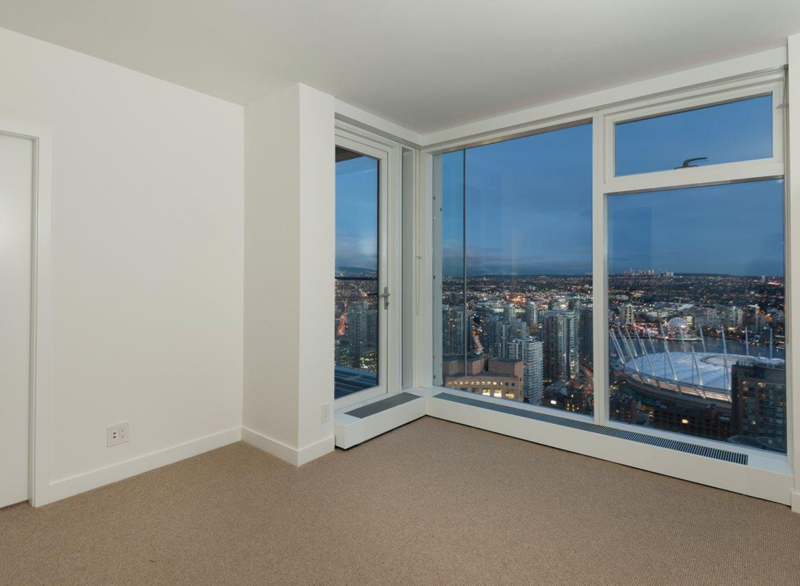 Enjoy expansive views of the City. 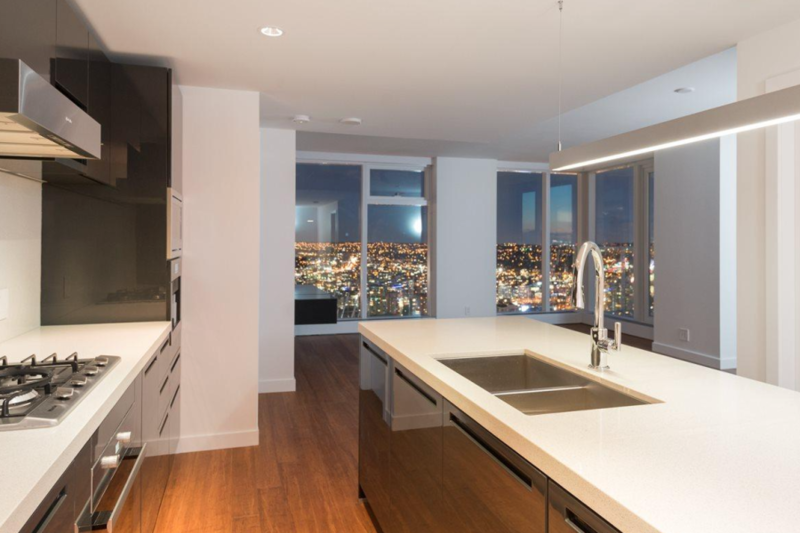 The best – high-end Miele appliances, bamboo flooring, floor-to-ceiling windows with sun control shades & Kohler bathroom fixtures. 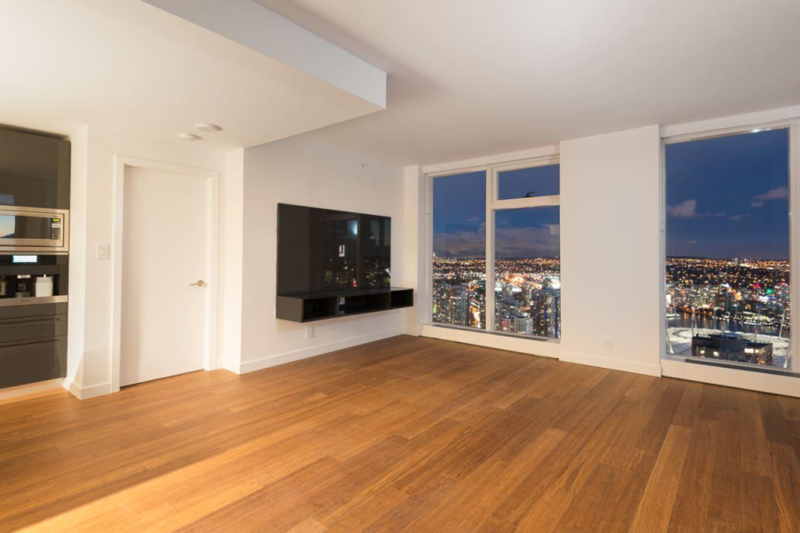 Building is equipped with high-speed internet, TV and centralized heating/air conditioning plus concierge, massive gym and pool.